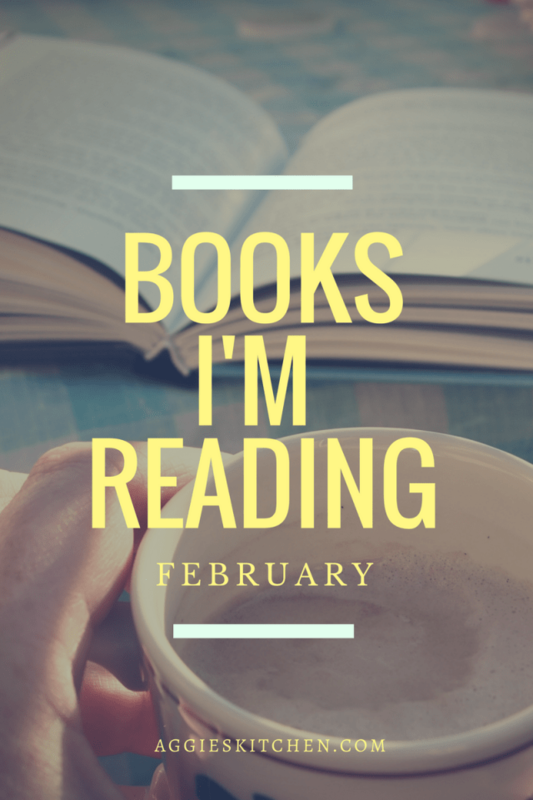 You all know I love reading, but I also love sharing what I’m reading with you! If you’re reading something you love, drop me a note in the comments section. I’m always looking for my next book. Check out more book lists I’ve posted here. I picked this book up at the used book store at my local library (for $1!) not realizing it was from the same author as The Woman in Cabin 10 which I read and enjoyed last year. Nora receives an unexpected invitation to an old friend’s hen (bachelorette party) whom she hasn’t seen or spoken to in 10 years. She makes the decision to attend the celebratory weekend away and ends up heavily involved in what turns into a twisted, psychological thriller. 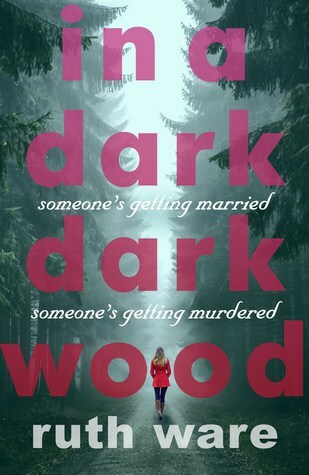 You can read more about and buy In a Dark, Dark Wood on Amazon here or add it to your to-read shelf on Goodreads, here. The Birch family is spending their first Christmas together in years, but this holiday comes with a catch – their oldest daughter is returning home from treating an epidemic in another country and is required to stay in quarantine for one week, so her family is too by default. It seems that each family member is carrying their own secrets into quarantine, which makes this week long living situation all the more interesting. 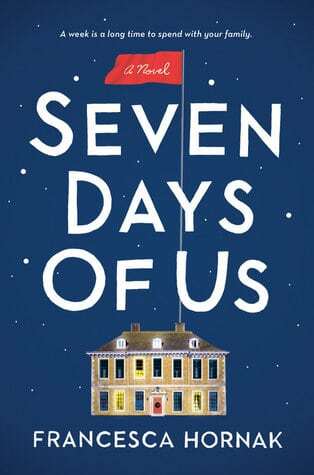 You can read more about and buy Seven Days of Us here on Amazon or add it to your to-read shelf on Goodreads, here. I read Everything I Never Told You a couple of years ago by the same author and really enjoyed her storytelling. 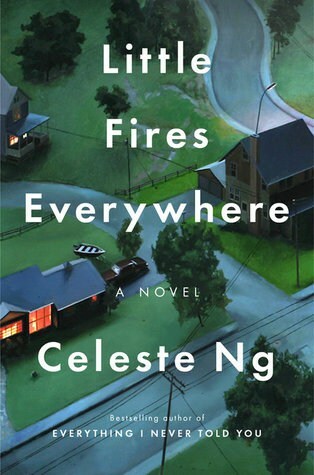 Little Fires Everywhere unfolds in a affluent suburb called Shaker Heights where everything seems a little too planned and perfect. You will get to know the Richardson family – a mom, dad and 4 kids – and their new tenants, a single mom, Mia and her daughter Pearl. Mia and Pearl’s arrival and instant relationship with the Richardson family shakes things up for everyone, especially when Mrs. Richardson becomes obsessed with Mia’s mysterious past. I listened this this book on audio and enjoyed the narration of it. Also, this book was one of Reese Witherspoon’s picks last year (if you don’t follow her book club on Instagram, you must) and she just made this announcement about turning it into a series this week! You can read more about and buy Little Fires Everywhere on Amazon here or add it to your to-read shelf on Goodreads, here. Next Post » Trader Joe’s Spice Giveaway!